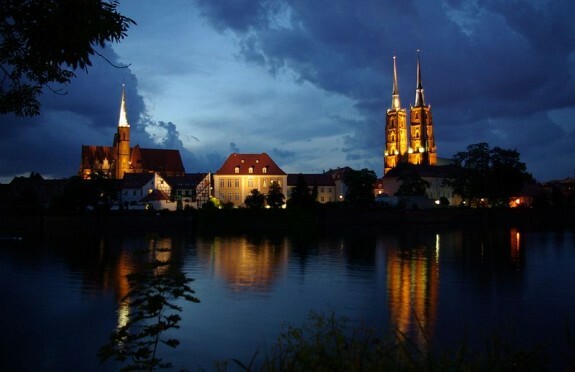 Wrocław – your next weekend destination? Eastern Europe has many captivating cities. 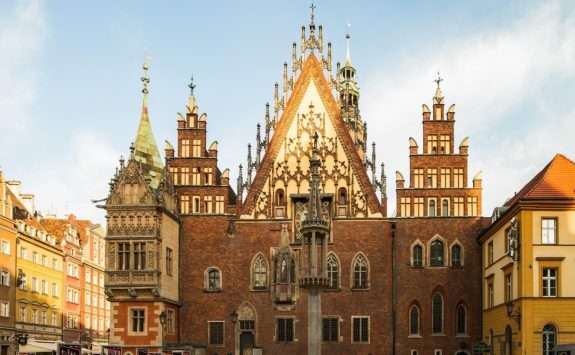 One you really shouldn’t miss is Wrocław. 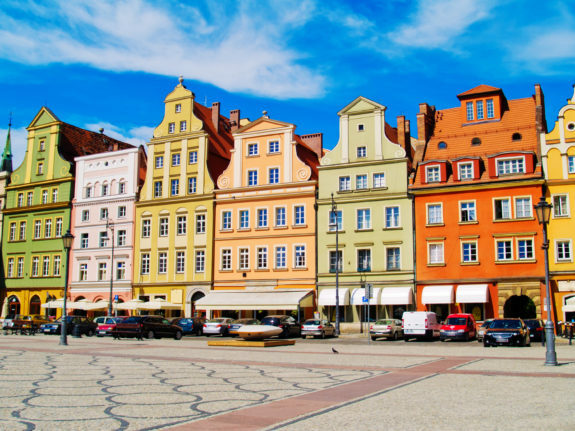 This Polish city has a beautiful old market square, every bit as enticing as Kraków’s famous Rynek Główny. It’s perfect for watching the world go by while you try out delicious Polish cuisine. The Ratusz, or Town Hall, dominates the space, while fountains bubble against a backdrop of stunning architecture. But don’t just sit there! 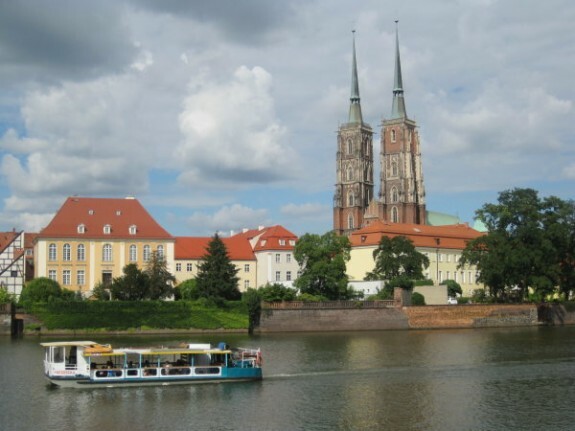 Wrocław is perfect for strolling, and shopping too. Neighbouring Plac Solny is filled to the brim with flower stalls so you never have an excuse to not buy flowers for a loved one. Craft shops and galleries abound in Stare Jatki, while for serious shoppers Galeria Dominikanska is the place to be. You can eat really well, and cheaply too, from a huge range of bars and restaurants. The oldest in Wrocław, Piwnica Świdnicka, lies just below the Ratusz. Pleasure cruisers depart from this point too, if you want to rest your legs awhile and still take in the sights. Numerous restaurants line the riverbanks, one even with its own little sundeck complete with sand and deckchairs! Back on dry land, head to the University Buildings. 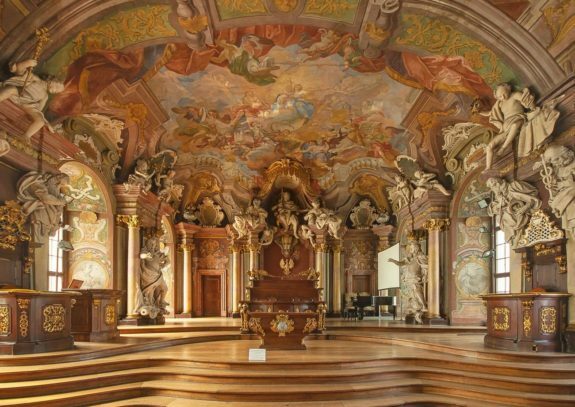 You will be astounded at Aula Leopoldina and the beauty of the ceilings and stairwells. Nearby St Elizabeth’s church has another viewing tower at the top of the belfry, but you will need strong legs for this one. If natural beauty appeals to you, the Botanic Gardens are close to the centre, with the most perfect of lily ponds. A little farther afield, the Japanese Gardens are serene and peaceful, while the adjacent Centennial Hall has a huge lake with dancing fountains. These are particularly stunning at 10pm on Friday and Saturday evenings, when a superb lazer show takes place. Peculiar to the city, and something I have seen the like of nowhere else, do ensure that you see Panorama Raclowice. 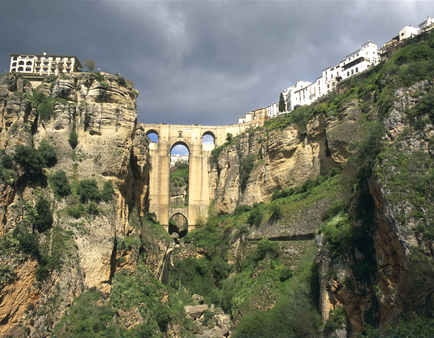 It’s quite hard to describe it effectively, but it’s a monumental artwork in a spectacular setting. 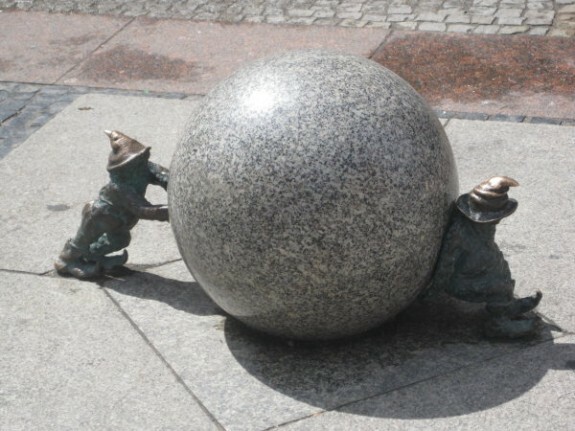 On the subject of peculiar, but also rather endearing are Wrocław’s gnomes. These little bronze chaps are scattered throughout the city. Some are more easily spotted than others, so if you’re keen to find them all you should purchase a map from the TI. So have I done enough to convince you that Wrocław has something to offer you in a weekend break? 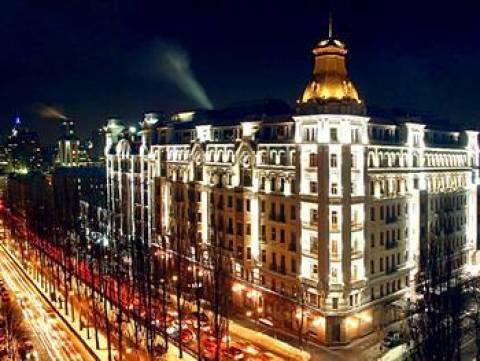 How about a top class luxury hotel with panoramic rooftop views? Hotel Monopol lies on Świdnicka, one of the main shopping thoroughfares. You can at least afford a drink on the sun terrace, but there are many cheap hotels to choose from, too. Cheap flights are also readily available into the smart new airport constructed for Euro 2012. The whole of the city’s transport network was updated for the football tournament, and there is a constant supply of trams and buses. So what are you waiting for? It must be time to book your next weekend break.